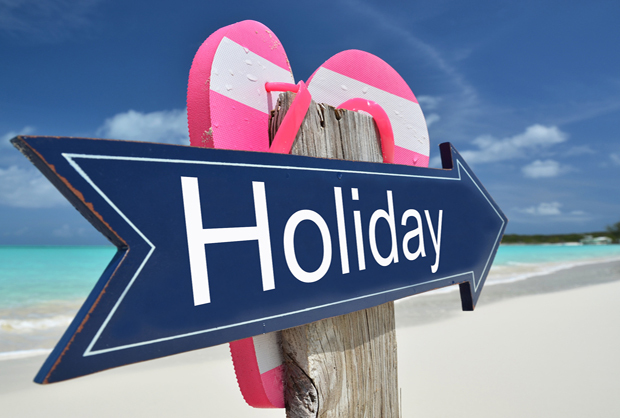 Travelling and working within Europe is something which has become increasingly popular over the recent years. Not everybody likes to fly and with the Channel Tunnel making access to Europe even quicker many of our customers use our hire vehicles to holiday in across Europe, popular with tourists are France, Spain, Italy, Portugal and of course the United Kingdom! We allow all of our car range to go to Europe as well as our vans up to the Luton size as well as our 5 and 6 seat Crew vans, perfect for camping/­fishing/­golfing trips with the extra luggage space in the back and also our 9 seat minibuses. When travelling in Europe it is extremely important to note that as a requirement in some countries you have to carry certain equipment with you in the vehicle. For example in some countries you have to carry Hi-Vis vests in others it could be a bulb kit, first aid kit or even a fire extinguisher, some of these items are provided in our EU Pack when you hire a vehicle however you must check that you have all of the required items for the country you are travelling to. Like London many European citys are introducing clean air zones like the one introduced in Paris in 2015, to travel here in a vehicle you must apply for and display the correct "Air Quality Certificate" again it is your respon­sibility to ensure you have all of the documentation required before travelling. 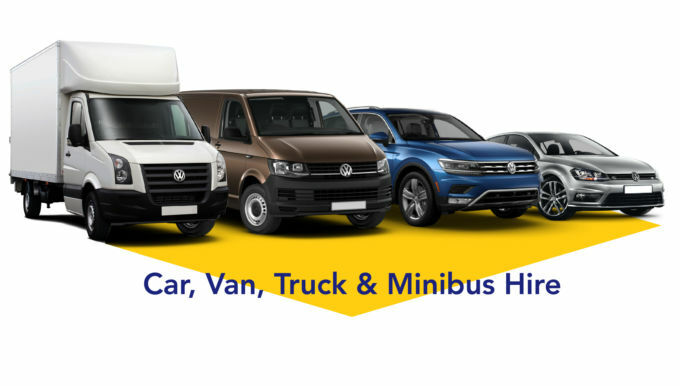 You can contact us for a quote and more information about our European car rental, European Van hire or our European Crew van and minibus hire and we will be happy to answer any queries that you may have about your trip. A final tip from Intack and one of high importance is to check the documents and equipment that you will require for the specific country you are travelling to and make sure you have these readily available and in a safe place at all times when travelling.